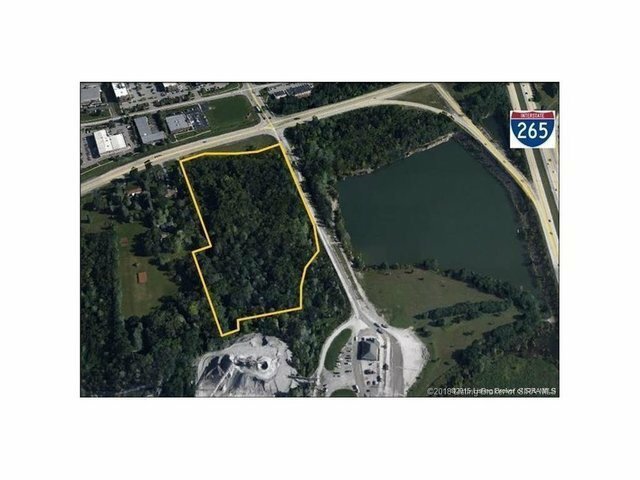 The development opportunity is located just off I-265 at the Old Henry exit with visibility from the highway. The 12+ acre subject property has a C-2 zoning already in place and ready for most commercial uses. Across Old Henry Rd is the Eastpoint Office Park. Sewers are currently located across the street, but the Metropolitan Sewer District has capacity reserved for this development site. See attached survey and Geo-technical Report is available upon request. Contact agent for more details.